dream Winmalee property… or have you? Buying a property in Winmalee should be one of the most exciting moves you ever make. But if you’ve been house-hunting for a while, it’s easy to become blind-sided by the bells and whistles of a seemingly perfect property. That’s why thorough Winmalee building inspections are the best investment you can make. A building inspection provides peace of mind that your chosen property is a solid investment… structurally sound and infestation-free. 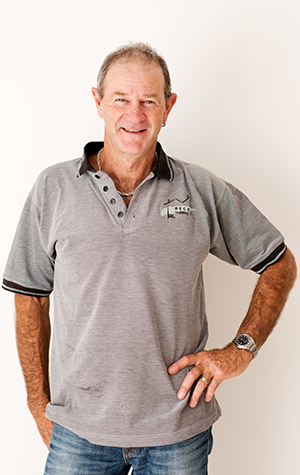 Uniquely, Peter Beggs is not only a qualified building and pest inspector, he is a licensed, Master builder who still practices today through private development projects. This means Peter has a wealth of practical experience and up-to-date knowledge in all aspects of building. It makes him the ideal professional to consult before committing to a property purchase. Peter conducts Blue Mountains building inspections from Glenbrook, Winmalee, Springwood and Katoomba through to Lithgow, Portland and the Upper Blue Mountains. He receives a constant stream of compliments from clients, delighted by the depth of his knowledge, attention to detail and commitment to customer service. Many of these clients have saved thousands of dollars on the purchase price of their properties, as a direct result of his findings. Conducted over 2 hours and summarised in a comprehensive report, Beggs building inspections are extremely thorough. Each building inspection provide insights into any defects, pest infestations and potential problems, as well as advice regarding follow-up actions. With Peter’s consultation, you can make an informed decision, embarking on your property-owning journey with confidence and peace of mind. Just signed on the dotted line? Phone Peter Beggs on 0418 677 665 or complete the form above to request a same-day Quick Quote.